The Department of Counselor Education is home to eight full-time tenured and tenure-track professors, one visiting professor, and the Department Chair. 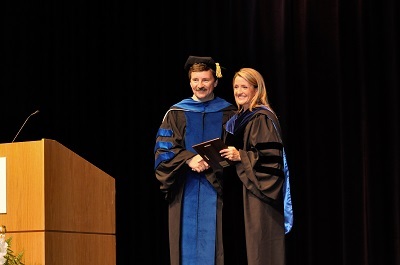 Our award-winning faculty members are nationally and internationally recognized leaders in their fields, having a strong record of research productivity, excellent teaching evaluations, and outstanding university service and national service to the counseling profession. In the past two years the department has contributed approximately 25% of the publications in FAU’s College of Education and has a proven record of procuring external grant funding, placing the program at a competitive level among similar counseling programs across the country. Here you will find the latest information about research-related news, including recent awards, books, articles, graduate dissertations, and other publications, most of which can be accessed directly online below. In the Press: Dr. Paul Peluso makes headlines: "Counseling Journal Led By Department Chair Now Tops in Field"
According to FAU Division of Research's publication, Research Weekly, "The American Counseling Association recently ranked a journal edited by an FAU professor as No. 1 by impact factor in the field of counseling. Since 2012, Paul Peluso, Ph.D., professor and chair of the Department of Counselor Education, has served as editor of Measurement and Evaluation in Counseling and Development." "It has been exciting to see this process from beginning to end and to be able to set the bar high for research integrity and publication," he said. "The resulting impact factor and the fact that we are the highest ranked journal for the American Counseling Association is a testament to the team effort that the editorial board has put in." 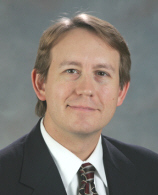 Congratulations to Dr. Len Sperry, as well as the other Department of Counselor Education faculty members, graduates, and students, who partnered on the recently published three-volume encyclopedia, Mental Health and Mental Disorders: An Encyclopedia of Conditions, Treatments, and Well-Being (2015). 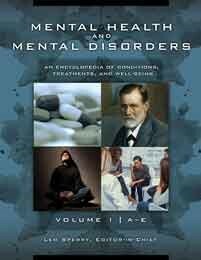 This exciting book provides an integral introduction to the fields of mental health and mental disorders that is written specifically for students and interested lay readers. Affectionately referred to as the "FAU Encyclopedia" due to its high-level of faculty and graduate collaboration, its associate editors include our own Alexandra Cunningham, Ph.D., Melissa A. Mariani, Ph.D. Mindy Parsons, Ph.D., and Steven R. Vensel, Ph.D. 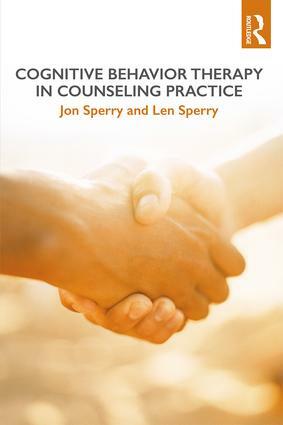 Contributors include Elizabeth Smith Kelsey, Ph.D., Jon Sperry, Ph.D., Ashley J. Luedke, Ph.D., Christina Ladd, Ph.D., Layven Reguero, M.Ed., Jeremy Connelly, M.Ed., and George Stoupas, Ph.D. candidate. Brigman, G., Webb, L., and Villares, E.
Zyromski, B. & Mariani, M.
Sperry, L., Carlson, J., Duba-Sauerheber, J., & Sperry, J. (Eds.). Mozdzierz, G, Peluso, P.R. & Lisiecki, J.
Mozdzierz, G. & Peluso, P.R. Sperry, L. (2016). Teaching the competency of family case conceptualizations. The Family Journal: Counseling and Therapy with Couples and Families 24, 279-282. Sperry, L. (2016). 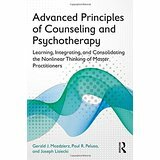 Educating the next generation of psychotherapists: Considering the future of theory and practice in Adlerian Psychotherapy. Journal of Individual Psychology 72 (1), 4-11. Sperry, L. (2016). 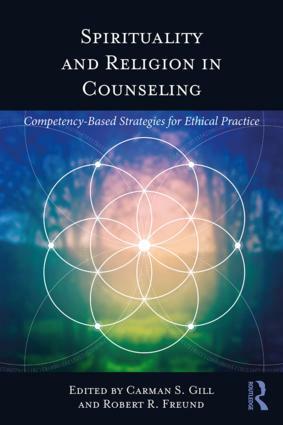 Varieties of religious and spiritual treatment: Spirituality oriented psychotherapy and beyond. Spirituality in Clinical Practice, 3, 3-5. Emelianchik-Key, K.., Byrd, R., & LaGuardia, A (2016). Adolescent self-injurious behaviors: Analysis of the youth risk behavior survey trends. The Professional Counselor Journal, 6(1), 61-75. Dailey, S. F., Gill, C. S., Karl, S., & Barrio Minton, C. (2015). Historical underpinnings, structural and philosophical changes: Practice implications of the DSM-5. 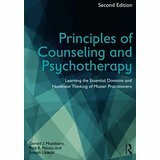 The Professional Counselor, 4(3), 166-178. doi:10.15241/sfd.4.3.166. Bishop, M., Chan, F., Rumrill, P., Frain, M., Tansey, T., Chiu, C., Strauser, D. & Umeasiebu, V. (2015). Employment among working age adults with Multiple Sclerosis: A data mining approach to identifying employment interventions. Rehabilitation Research, Policy and Education, 29, 135-152. 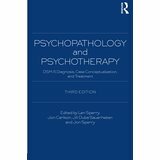 Bishop, M., Dennis, K., Bishop, L., Sheppard-Jones, K., Bishop, F., & Frain, M. (2015). The prevalence and nature of modified housing and assistive devices use among Americans with multiple sclerosis. Journal of Vocational Rehabilitation, 42, 153-165. Chiu, C., Tansey, T., Chan, F., Strauser, D., Frain, M., & Arora, S. (2015). Effect of rehabilitation technology services on vocational rehabilitation outcomes of individuals with Multiple Sclerosis. Rehabilitation Research, Policy and Education, 29, 183-192. Frain, M., Bishop, M., Rumrill, P., Chan, F., Tansey, T., Strauser, D. & Chiu, C. (2015). Multiple Sclerosis and Employment: A research Review Based on the International Classification of Functioning. Rehabilitation Research, Policy and Education, 29, 153-164. Tansey, T., Strauser, D., Frain, M., Bishop, M., Chiu, C., Kaya, C. & Chan, F. (2015).Differential vocational rehabilitation service patterns related to job retention and job-seeking needs of individuals with Multiple Sclerosis. Rehabilitation Research, Policy and Education, 29, 109-121. Mariani, M., Villares, E., *Wirth, J., & Brigman, G. (2015). An evaluation of the Student Success Skills program on student learning, behavior, and wellness outcomes. Hellenic Journal of Psychology, 11, 223-240. Carey, J., Webb, L., Brigman, G., & Harrington, K. (2015). Convergent and divergent validity of the student engagement in school success skills survey,4:5, 541-552 ,doi:10.15241/ev.4.5.541 Article published online: November 2014. The Professional Counselor. Renda, M., & Villares, E. (2015). The effect of a student achievement curriculum on grade 9 completion rate and student engagement. 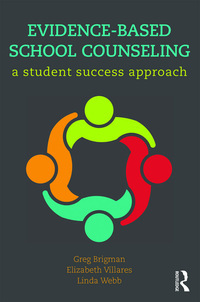 Counseling Outcome Research and Evaluation. doi:10.1177/2150137815598812.